In 2006, a Christian woman called Petronella saw the desperate needs of her community. Lack of health clinics and access to clean water, disease and food shortages are just some of the issues the people face in Chibuli. There is one government school in the area and families often struggle to pay the tuition fees, forcing the children to stay home and farm, offering little hope for a different future. 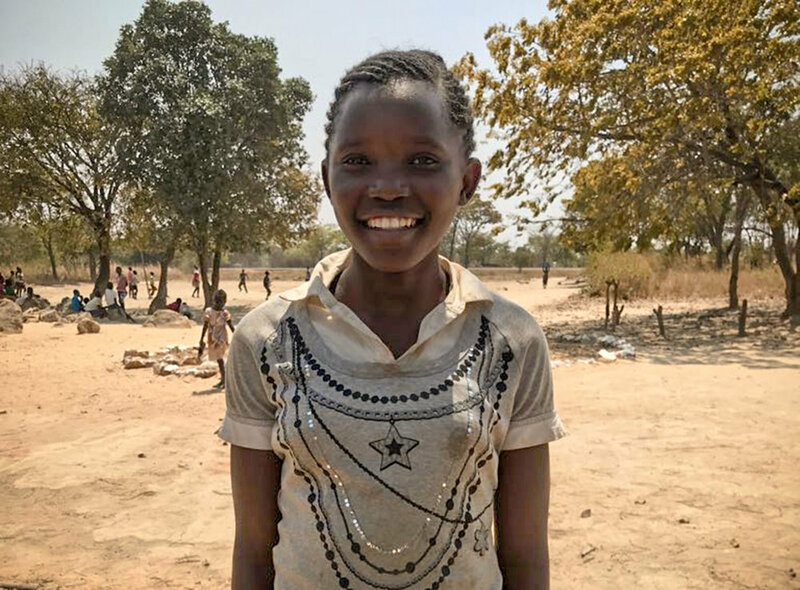 As a result, Petronella was motivated to begin a small community school for the vulnerable children who would otherwise have no way of receiving education. She also began to visit children in the area, mentoring them and helping the families with daily chores. 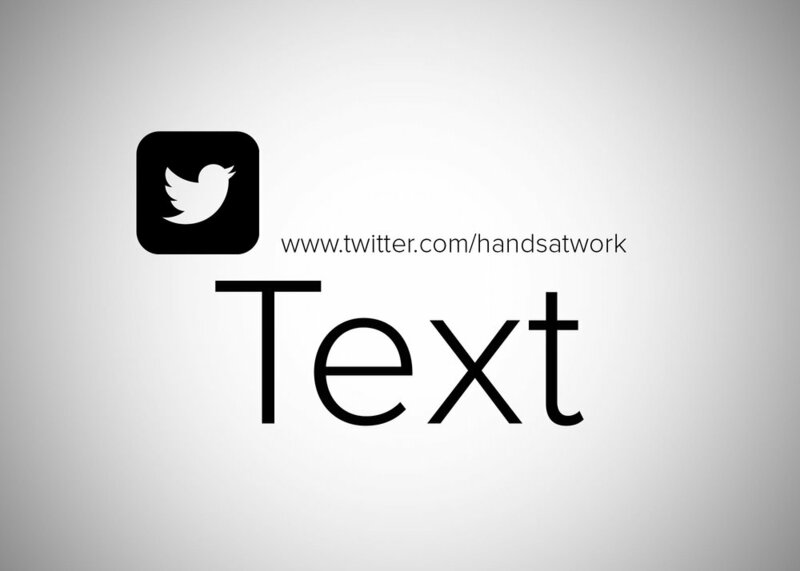 Four years later in 2010, Hands at Work partnered with Petronella to establish a Community Based Organisation (CBO). The community school has become a Care Point - a place where children can learn, mature and be cared for by loving volunteers. As well as providing Care Workers, the 5 local churches work to donate maize to support the organisation’s feeding program. Currently, there are 18 committed Care Workers who each visit homes. Some of these volunteers will walk 14 kilometres to visit the children they care for. Much progress has been made regarding education in Chibuli. A new headmaster has been appointed in the community school, Mr. Mali, who is also a local pastor. He is deepening his relationship with the CBO and is planning to help the community teachers access resources through the government. The school also has four government teachers this year, and a pre-school class was started in January. The Care Worker’s first year of participating in the ‘Village Savings and Loans Association’ (VSLA) program has been productive in providing a means of financial support for them. On September 15th 2016, they shared out the profits from their first year and restarted for a second cycle. Their small-scale farming business also went well; they harvested 17 50-kilogram bags of maize which they will soon sell. Once sold, the CBO will be able to open a bank account as they are now fully registered as a CBO. This is an exciting step for the development of Chibuli CBO and a model for many other CBOs across Zambia. Jean and her team of Care Workers have a dream to continue expanding their work, involving more people to come together to reach the poorest of the poor. Care Workers are finding spiritual healing through Christ as a result of meeting for Relationship Groups. This spiritual healing is unifying the Care Workers and creating a safe refuge for the children they serve who face huge challenges like physical and mental abuse, the negative impacts of alcohol abuse, and witchcraft. The love and light of God is being incarnated by the Care Workers during Holy Home visits and children’s lives are being transformed. Ten-year-old Totela* has been living with her mother ever since the death of her father in 2009 and has been a part of Chibuli CBO since 2013. When Totela was seven years old, she contracted meningitis and was in a coma for three weeks. As a result she is now partially paralysed yet Bertha, Totela’s Care Worker, has brought much light into her life and Totela is now doing well in school, always ready to face the day with a bright, beautiful smile. The Hands at Work office in Luanshya currently supports eight Community Based Organisations, which exist to care for the most vulnerable in their communities. 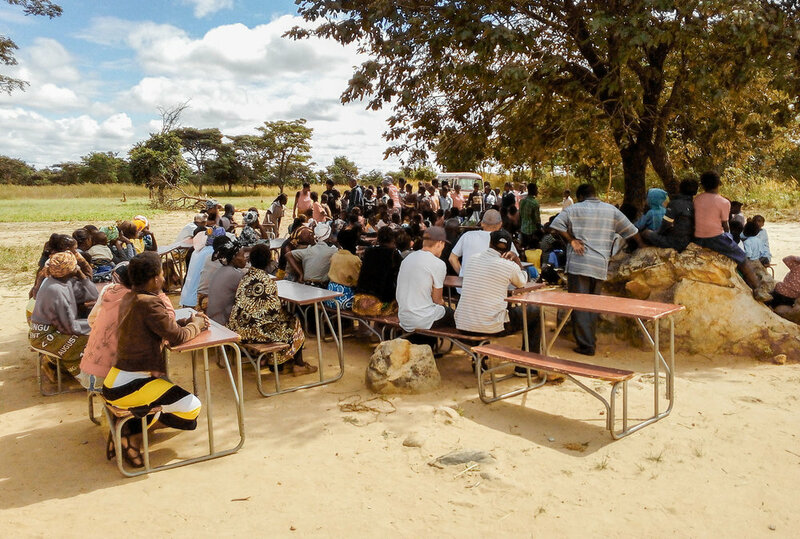 The office provides training, networking, and encouragement to those Community Based Organisations like Chibuli. It also gives administrative support, including helping with funding proposals, monitoring and evaluation, bookkeeping and reporting to donors. When 13-year-old Ruth’s* mother got divorced from her husband, Ruth and her family moved to Chibuli Community. Life was becoming increasingly challenging, as her mother was struggling with mental illness. Thankfully, Jean, a Care Worker from Chibuli Community Based Organisation, noticed their situation and stepped in to help Ruth’s mother care for her children. Today Ruth is in grade 6 at the community school and every day receives a hot and nutritious meal from the hands of loving Care Workers, like Jean, at the Care Point. “On the first day of the Maranatha Workshop in Chibuli, there were not many Primary Caregivers who attended. On the second day, several more came because they had heard from those who attended what they had learnt and how God had ministered to them. It was like they had heard the true gospel for the first time in a community where different spiritual beliefs are prevelant. Thankfully Jesus showed up. The Primary Caregivers confessed that they had never really believed and they made a decision to step forward and accept Christ as their Saviour. They asked to meet twice a month to hear the gospel and share with each other in their Relationship Group." Sylvia Mwelwa, African Volunteer, Zambia reflects on a Maranatha Workshop that she had the opportunity to help facilitate earlier this year. 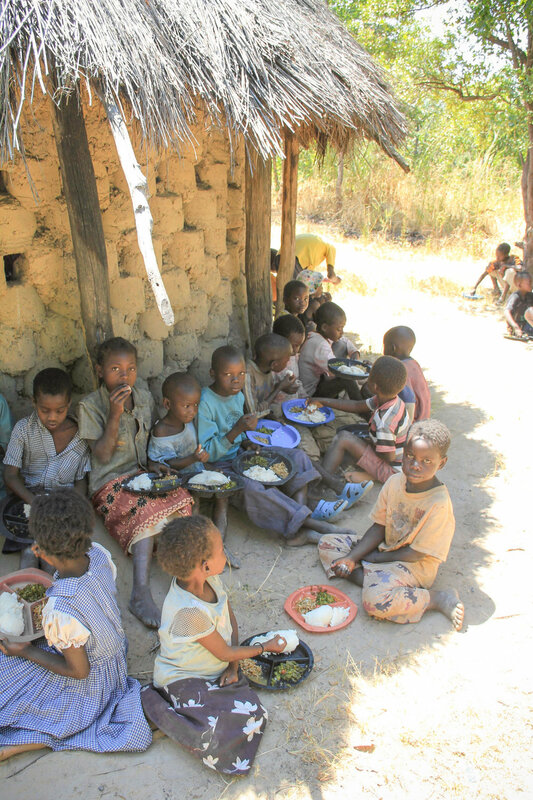 150 of the most vulnerable children in Chibuli receive a daily meal, access to education and access to basic health care. 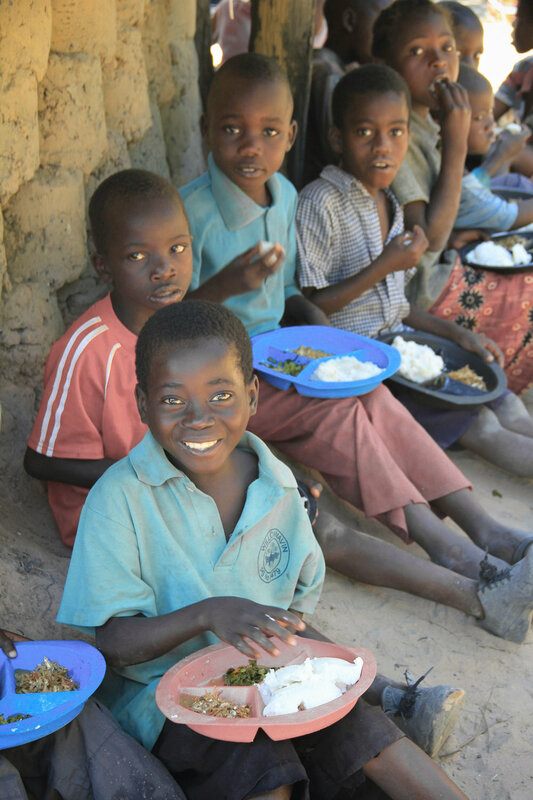 For many of the children in Chibuli, the food that they receive at the Care Point is the only meal that they will receive that day.